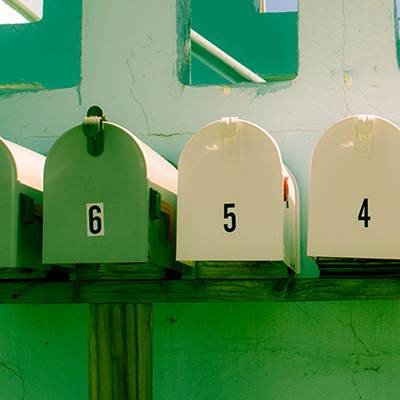 The Virtual Mailbox methodology was developed by Phoenix MI in response to our clients’ needs to evaluate their creative and messaging for direct mail campaigns. One client wanted to mail information about a bundle of services targeted to small businesses. Another was planning a round of direct mail solicitations. Envelope evaluation provides breakthrough effectiveness and produces a heat map identifying the most compelling component of the envelope. Associated verbatim comments provide explanation and detail about consumer reactions. Content evaluation measures communications effectiveness, analysis of special inserts, and includes insights drawn from verbatim comments. Offer performance evaluates response to the offer alone, as well as to the entire package. Virtual Mailbox provided our clients with a low-cost way to evaluate their creative, their offer, and to identify the “whys” to explain performance. Clients were then able to refine their mailings to incorporate the best of each of the pieces tested, to create the optimal mail package. *The Virtual Mailbox methodology also works for email campaigns, providing information beyond click through and open rates.